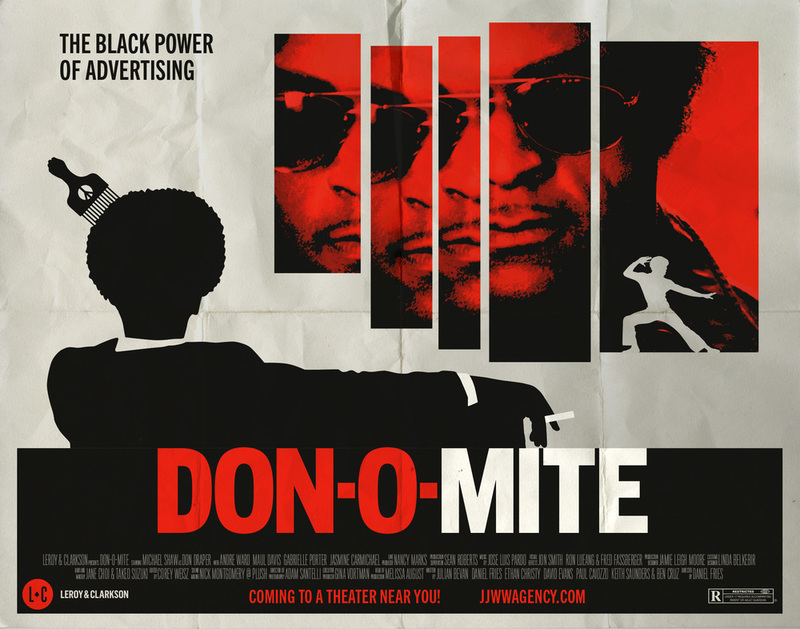 Don-O-Mite: Mad Men if it Was a Blaxploitation Movie - This is quite possibly the best thing I have seen in years. Mad Men redone as if it was a Blaxploitation movie. This is genius. This "trailer" comes from the fertile minds of the Leroy & Clarkson advertising agency. Hell, I'd hire them on their name alone! 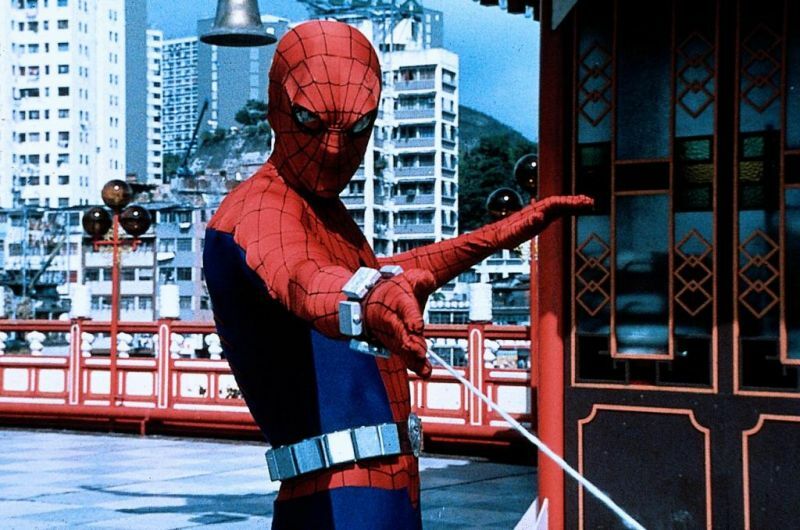 Saturday Night at the Movies: The Amazing Spider-Man (1977) - This is the pilot for the short-lived CBS series of the same name. If you're expecting plot, writing, acting, and special-effects of the caliber of the recent theatrical versions, you might as well be prepared to be severely disappointed.